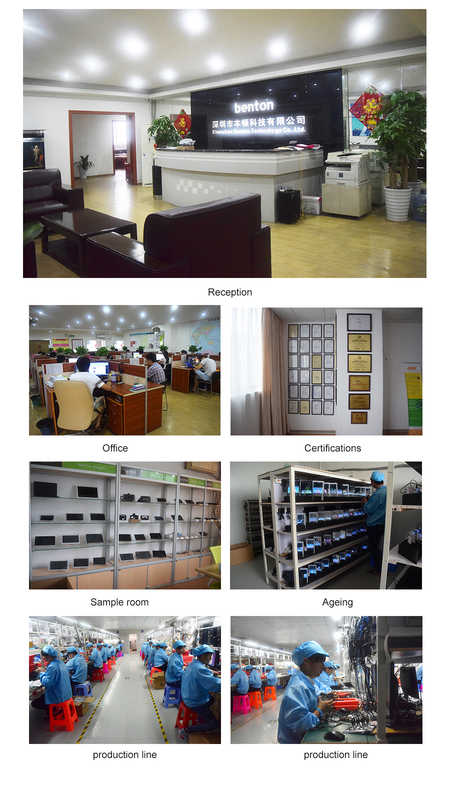 workers, 5 product lines , which can produce 5K pieces tablets per day. At the beginning of this year, we open our branch office in NEW DELHI, India. with short design lead time, strict test and rapid launch into the market. Quality is the key point during our producing. 30 QC are there to ensure the high quality of our products.